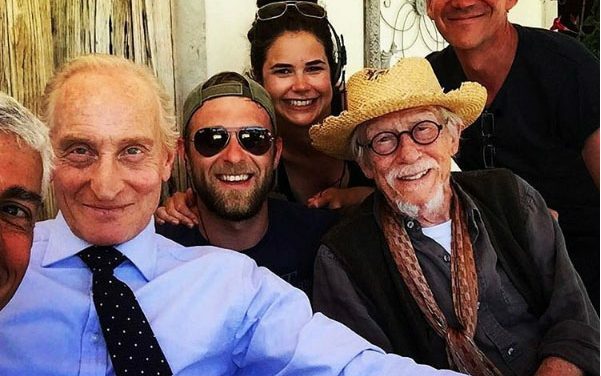 In his final leading role, the late John Hurt is in fine, grouchy form as Ralph Maitland, He has two things he wants to do before he dies: to be reconciled with his estranged son, Michael (Max Brown) and secretly to ensure he is not a burden to his devoted young wife, Anna (Sofia Helin), as he goes “into that good night”. 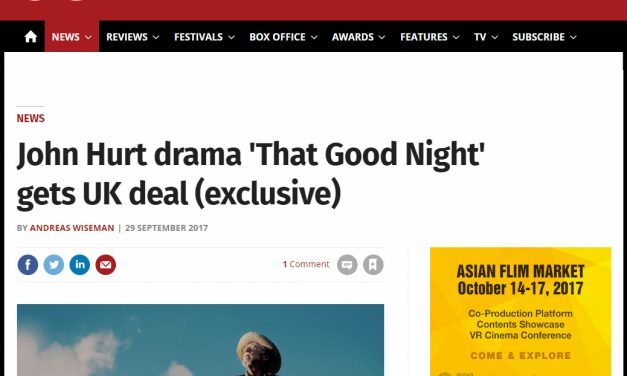 That Good Night is released on May 11. 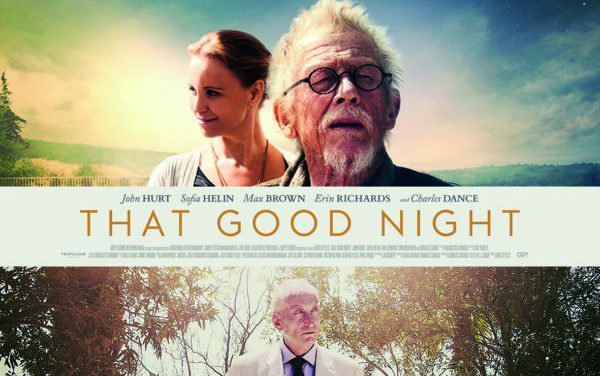 Sir John Hurt, Patron of the Keswick Film Festival Celebrated with Screening of That Good Night. 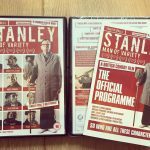 Regarded as one of Britain’s finest ever actors, the festival features the late Sir John Hurt in his last leading movie role That Good Night. 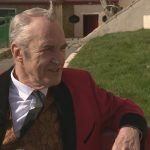 Sir John, who died in January 2017, was the festival patron. 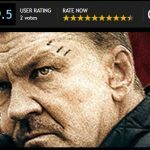 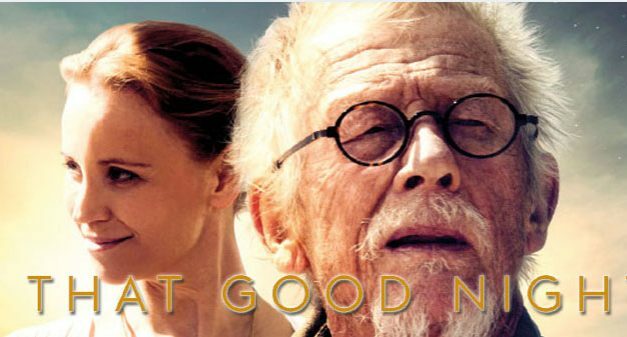 Shown as a tribute to the much-loved actor, That Good Night tells the story of a writer with a terminal illness who hopes to put his affairs and family in order before he passes. 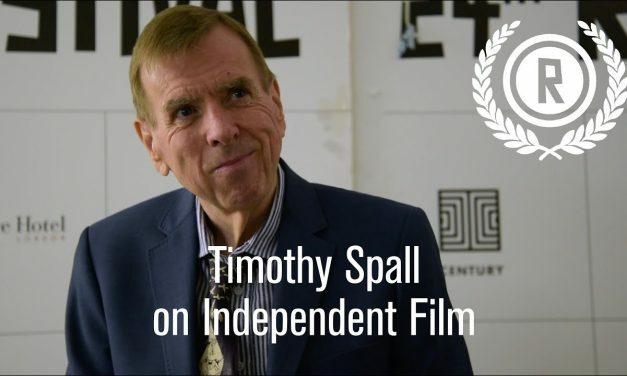 That Good Night at the Keswick Film Festival. 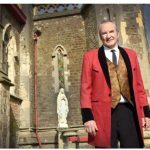 That Good Night at the Keswick Film Festival (22nd – 25th February). 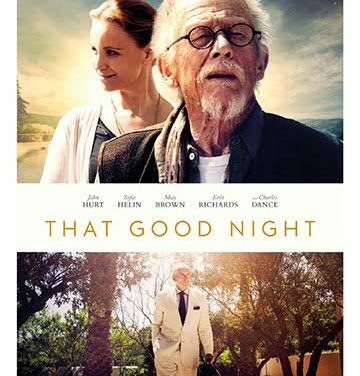 Sir John Hurt will preview in his last leading role in That Good Night which tells the story of a writer with a terminal illness who hopes to put his affairs and family in order before he passes. 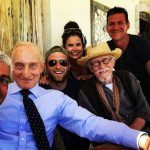 Playing opposite him is Charles Dance and the interaction between these two giants of the stage and screen is magnificent. 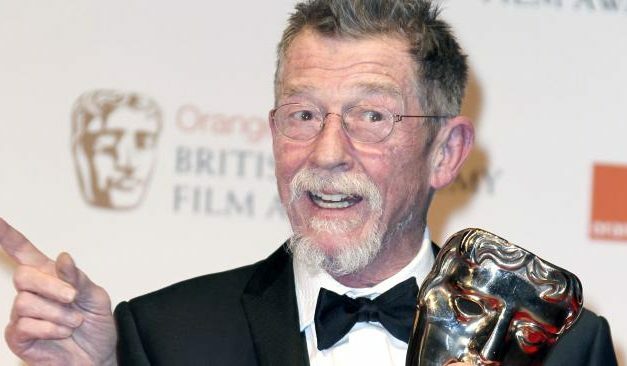 A Special Norfolk Icon Award For Sir John Hurt. 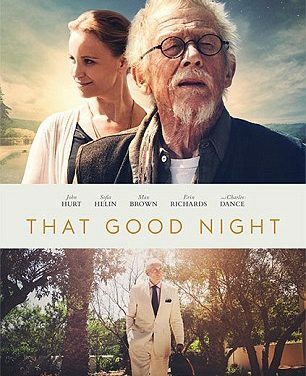 Trafalgar Releasing has acquired the UK rights to drama That Good Night, the last film to feature the late John Hurt in a lead role. 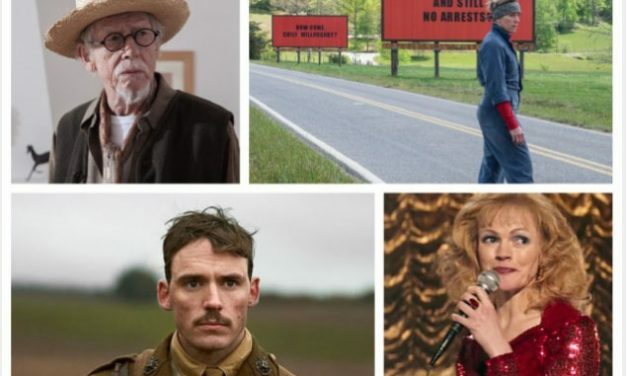 The Portugal set drama will have its European premiere at the 27th Dinard British Film Festival (Sept 27 – Oct 1), it will also screen at the Edinburgh International Film Festival and Shanghai International Film Festival in June.